India’s largest two-wheeler manufacturer – Hero MotoCorp – has launched the latest version of Splendor Pro in India. The bike has been priced at 46,850/- (ex-showroom Delhi). The on-road price of Hero Splendor Pro in Delhi is INR 51,500. The company, Hero MotoCorp has timed the launch perfectly to coincide with first day of auspicious Navratri and the start of the festive season. Hero MotoCorp’s incremental improvement plan for its motorcycles is very well on track with the introduction of a new variant of the Splendor+ model. The all new Splendor Pro variant would come with a self-start function, which, according to the manufacturer, will usher in increased convenience and comfort while riding the Splendor range of motorcycles. 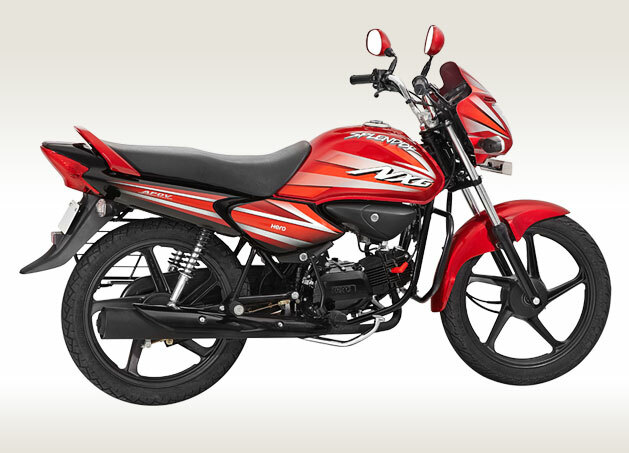 Since its launch in 1994, Hero MotoCorp’s Splendor has been very successful and has attracted over 2.5 Crore customers. It is currently 22nd year of Hero Splendor and the manufacturer is well committed towards extending Splendor’s lead as most successful motorcycle brand in India. Hero MotoCorp has also added 2 new colours to its Splendour iSmart range.